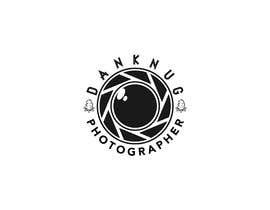 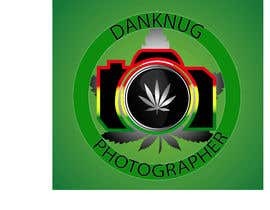 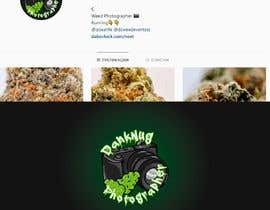 The page will be a cannabis photography page. 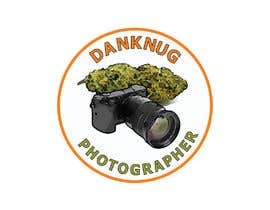 I would like the logo to include a cartoon or animated camera, and cannabis nug. 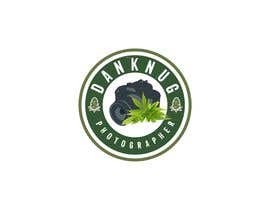 I shoot with a Sony A6500 and I have attached some sample cannabis photos. 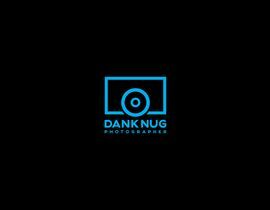 I have included a copy of my current logo for @CallMeCapitolC which I really liked this direction. 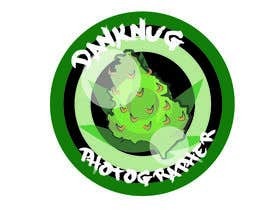 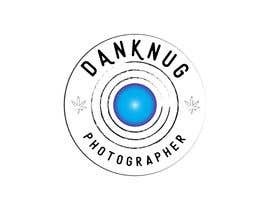 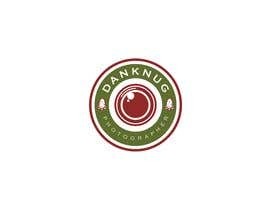 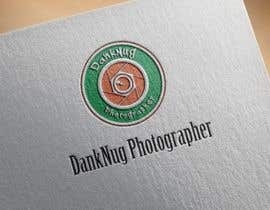 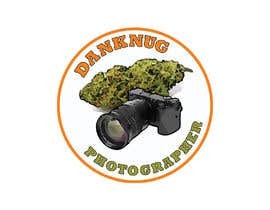 The logo should include a cannabis nug and a camera, and please play around with adding in the handle. 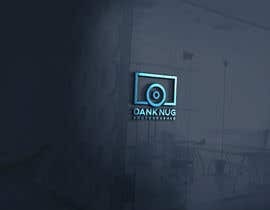 It does not have to be included. 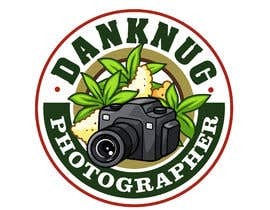 This should be sized for Instagram profile image.